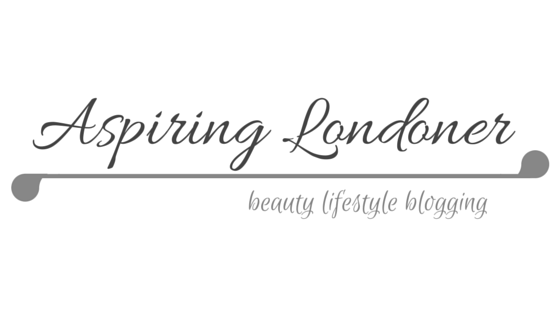 I came across this amazing product on makeupsavvy where Fee raved about it. Since then I've been eager to get my hand on it. 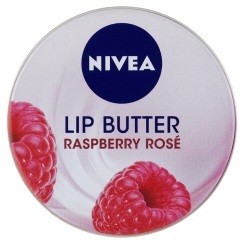 On a little shopping trip last week, I got the Nivea Lip Butter in Raspberry Rose from Superdrug. It smells lovely, obviously like raspberry but not overpowering in any way. It is very hydrating and simply glides on. It made my lips really smooth but not sticky. You don't have to re-apply it very often either. I cannot rate it enough! Up until now my favourite lip balm was Blistex, but now it has competition! For the price the Nivea Lip Butter is definitely a winner. I cannot wait to pick up the other 'flavours'. Available at Superdrug for £1.49.